There are many apps that you can install on smartphones to train your brain. Such apps include mini mobile games, mind tests, math skill tests and training to concentrate. There are some apps that do not focus only on mental health but also increases cognitive functioning. 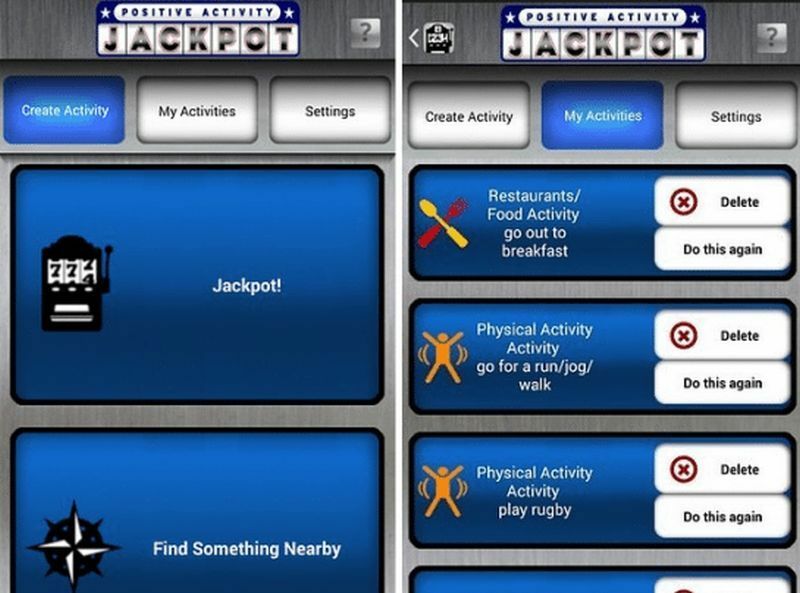 There have been positive results of using such apps on people suffering from dementia and bipolar disorder. But, do not expect recovery from any major memory loss or dramatic changes in concentration. It’s always the practice, which makes difference. Google Play and Apple store, both have a number of brain training apps available to download. We have made a list of eleven best mind training app. Try one of them today. 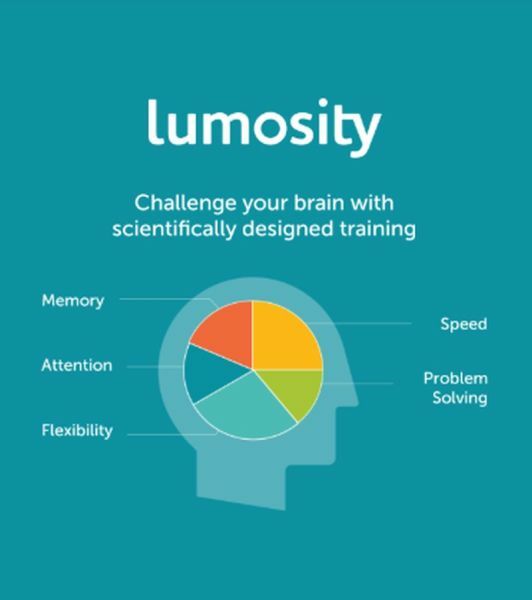 One of the first mind training apps, Lumosity has been downloaded by more than 85 million users across the globe. It has more than 50 mini mobile games to train five cognitive functions: memory, flexibility, problem-solving, speed and attention. Once installed, it will send you a brain workout everyday comprising three mini-games in the free version and five in the premium one. Each mini-game will focus on all five cognitive functions. It is free to download on iOS, Android, Mac OS, and Windows, but the premium subscription costs $11.99 per month for and $59.99 for a year. Elevate is an app that helps you to develop speaking ability, memory, math skills, processing speed, and concentration. It keeps the rack of training and improvement as you progress. If you want to compete with your friends, you can even match the scores. Elevate is free to download on iOS and Android. 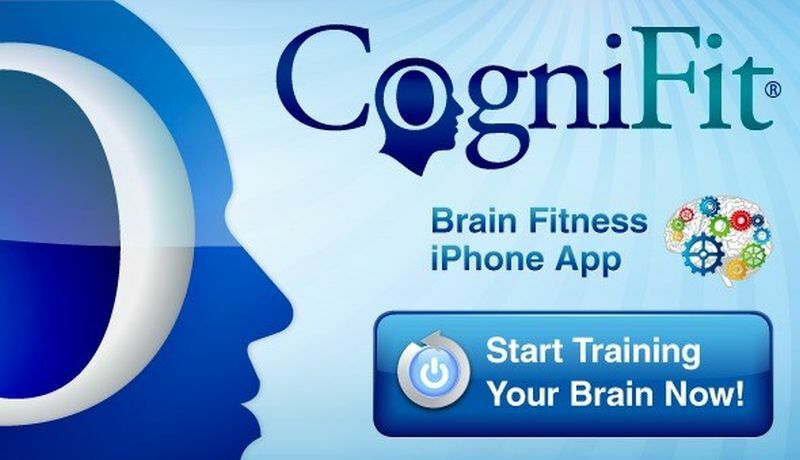 CogniFit Brain Test & Training is an app to develop cognitive abilities like concentration and memory through interesting mobile games developed by neuroscientists. 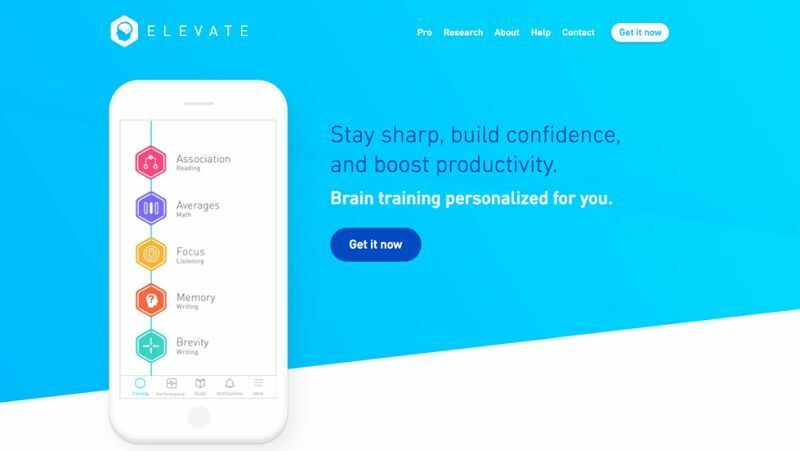 Like Elevate, you can track the progress, check the overall brain’s fitness and compete with friends. According to developers, users who spent around 20 minutes playing games twice or thrice a week saw improvement. The app is free to download for iOS and Mac OS. 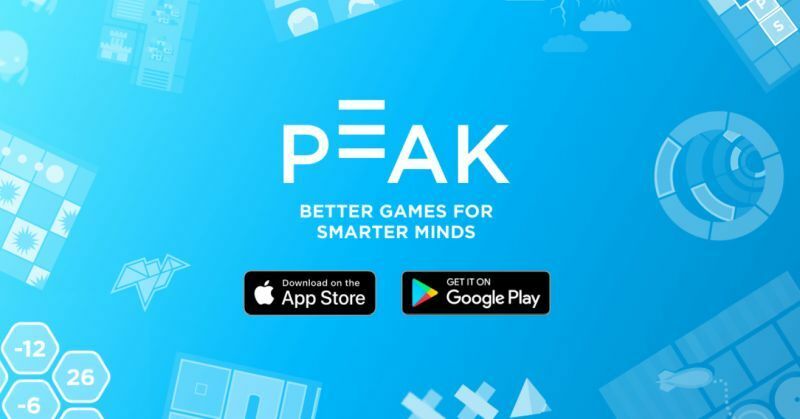 As per Google and Apple, Peak is one of the best mind training apps. It offers more than thirty mini mobile games to develop concentration, mental agility, problem-solving ability, concentration, and language. Peak gives overall status for each cognitive ability just like Elevate. It is free to download on iOS and Android. If you will upgrade to the Pro version, the price is $4.99 for a month and $39.99 per year. 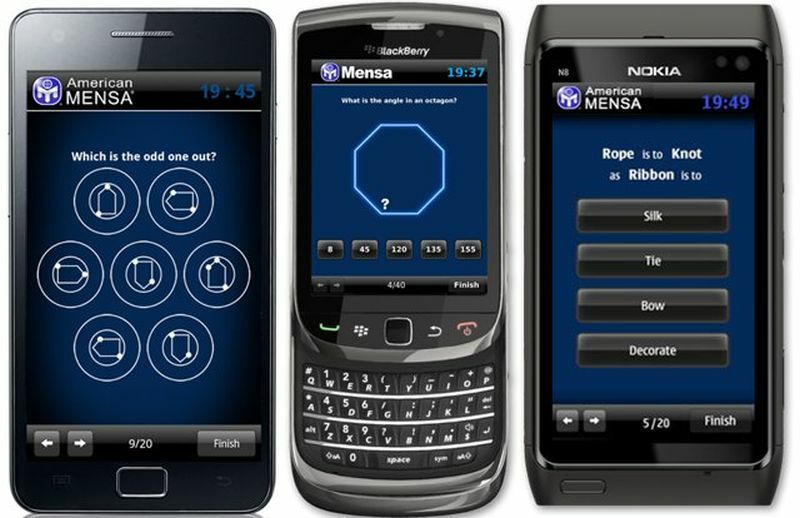 Mensa Brain Training comes from Mensa, the oldest IQ society in the world. It has numerous competitive games created by Mensa experts to develop concentration, perception, reasoning, agility, and memory. As you progress, you will get a personalized Mensa Brain Index and percent based on each different cognitive functions. It is free to download on iOS and Mac OS. Users have to follow two animations, one that is calm and friendly while the other looks angry. Personal Zen developed by Hadley Harris, trains you to focus more on the positive side of this world. If you will spend ten minutes per day using the app, it will help you endure the positive aspects. Even a single session can build resilience for the next several hours. 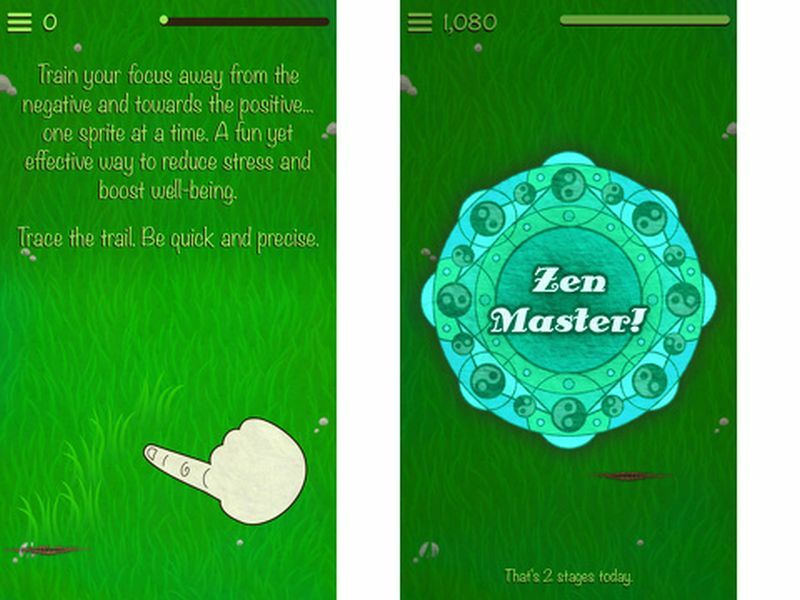 Personal Zen is free to download for iOS and Mac OS. The app is crafted by Rosetta Stone, an Education company that offers online language courses. Fit Brains has one of the largest series including around 60 mini mobile games and 500 training programs customized according to you. Developed in collaboration with various neuroscientists, it helps you to improve major cognitive functions including memory, problem-solving, thinking speed and concentration. 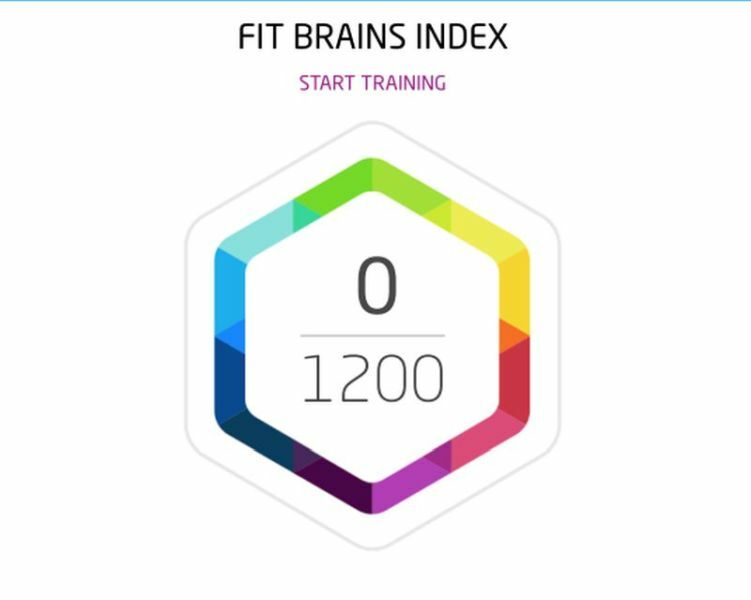 Fit Brains is free to download on both Android and iOS. For a premium version, you have to pay $9.99 per month or $49.99 per year. 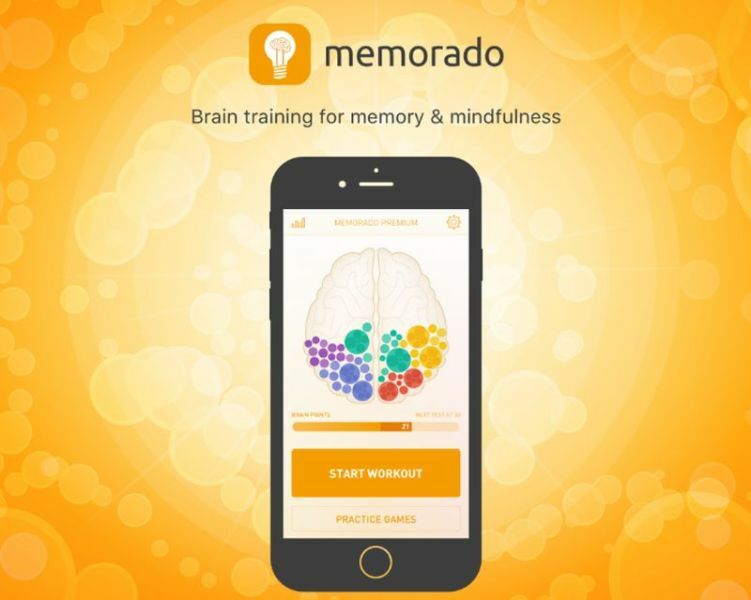 The Memorado Brain Training app features 24 brain games with over 740 levels that can pour enhanced concentration, math skills, memory, reaction and logical thinking to you. It also comprises four mind exercises to maintain mental balance and lower stress. You can select the skills and it will send you daily work out based on the same. It is free to download for both Android and iOS. 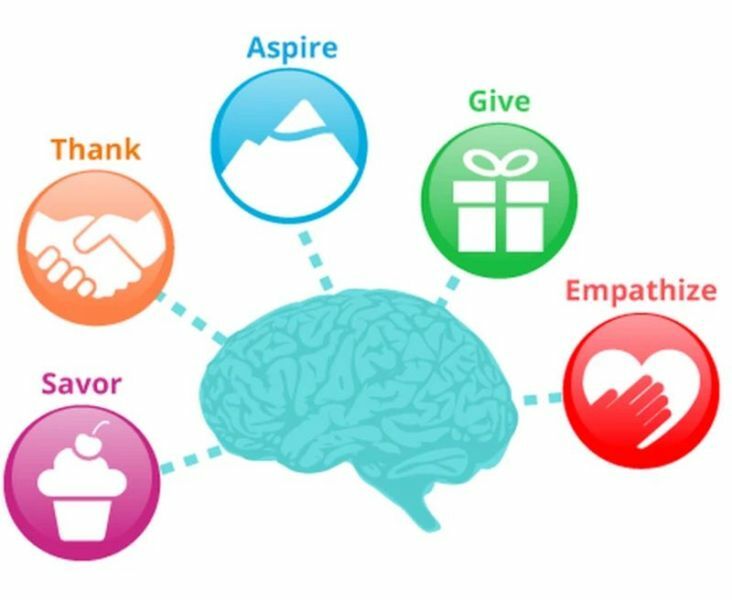 Train your brain to be happier with activities that overcome negative thoughts, lower stress, empathize and show gratitude. All the activities required for leading a happy and peaceful life are available in Happify. Applying fundamentals of positive technology that focuses on your strength, the app gives you polls, quizzes and a gratitude journal, which teaches life-changing points. It is free to download with iOS devices. The app works on the basis that the human brain is divided into two hemispheres that allow us to handle different tasks and thoughts. The left hemisphere is detail-oriented and analytical while the right one is impulsive and intuitive. One brain shows you variety of questions that require both the hemispheres to communicate and work at the same time. If you spent some time on a regular basis, it helps you train both the hemispheres and develop decision making power and analytical skills. 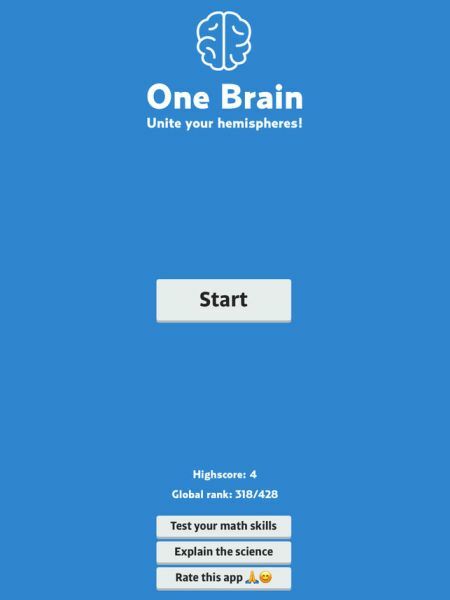 One brain is free for Android-based devices. Based on a behavioral therapy referred as pleasant event scheduling, which schedules daily enjoyment activities to overcome negative thoughts and improve mood. It uses the Android device’s GPS to find nearby happening events. If you cannot make a choice from given events, just pull the app’s lever and it will automatically make the best selection.PAJ is free for Android. If you will boost your brain efficiency, then we will be able to improve our working speed, memory power, and problem-solving abilities. Brain training will improve neuroplasticity, which is brain’s process to organize and connect brain cells once it detects new tasks. Not only that, conditioning your brain will also improve your ability to handle stress and anxiety as well as improve psychological functioning.